Similar to a previous post on 10 Tips for a More Successful Windows Image Build & Capture, this post outlines tips to help you successfully deploy ConfigMgr 2012 R2 Applications during OS deployment for an image build/capture on a workgroup computer. 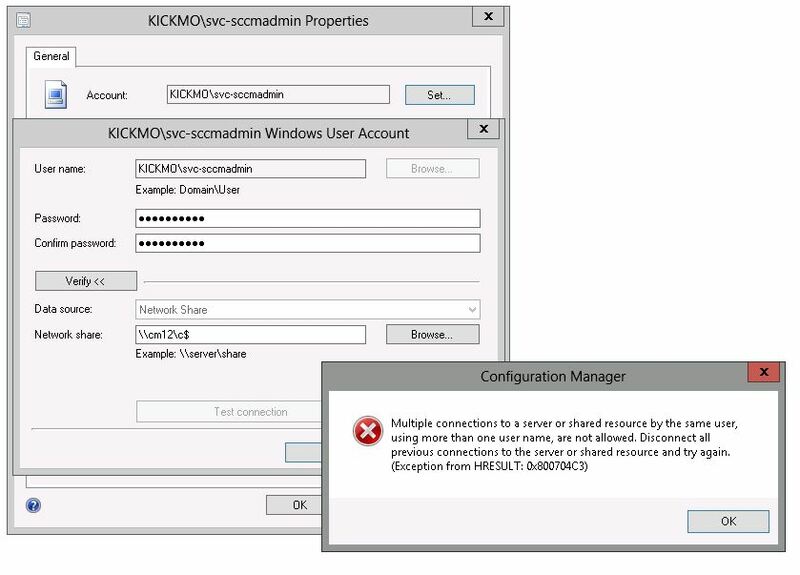 This entry was posted in ConfigMgr 12 and tagged AppModel, OSD. 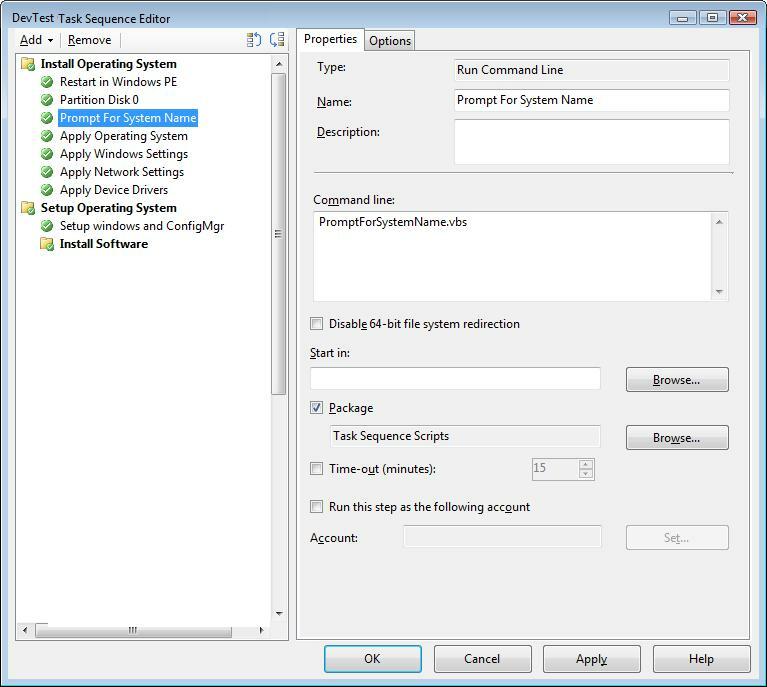 Unfortunately the “run from server” functionality for task sequences was removed in ConfigMgr 2012/R2. I got word of this script that helps somewhat bulletproof the PATCH properties command that you use on step 4. This was presented by Kent Agerlund as a reference to building good images in his session at Microsoft Ignite 2015. I thought i’d pass this along to see if its something worth looking into. Awesome, thanks for sharing it Dean!